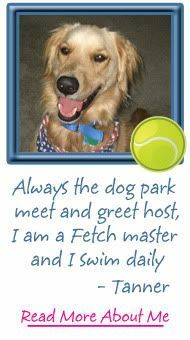 Welcome to another Fido's Freebie Friday, where we seek out the best giveaways from pet blogs around the Internet. If you're here for the first time, please enjoy a look around, click the images below that interest you and have fun shopping for free goodies for your pets. Be sure to stop back by later Friday or over the weekend to see what else has been added to the list as it grows. 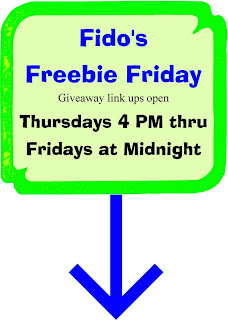 Thank you for checking in with Fido's Freebie Friday. Feel free to link up your active giveaways to get more visibility. 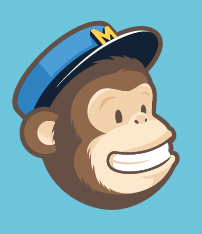 If you have more than one giveaway, you can add each URL separately--as many as you need. We have created a HELP PAGE for those who need a little assistance. It will answer your questions about how to link up, offer resources on FTC guidelines and Facebook's sweepstakes rules, as well as photo tips and other helpful information. You will also find the Wordpress.com code on that page each week. 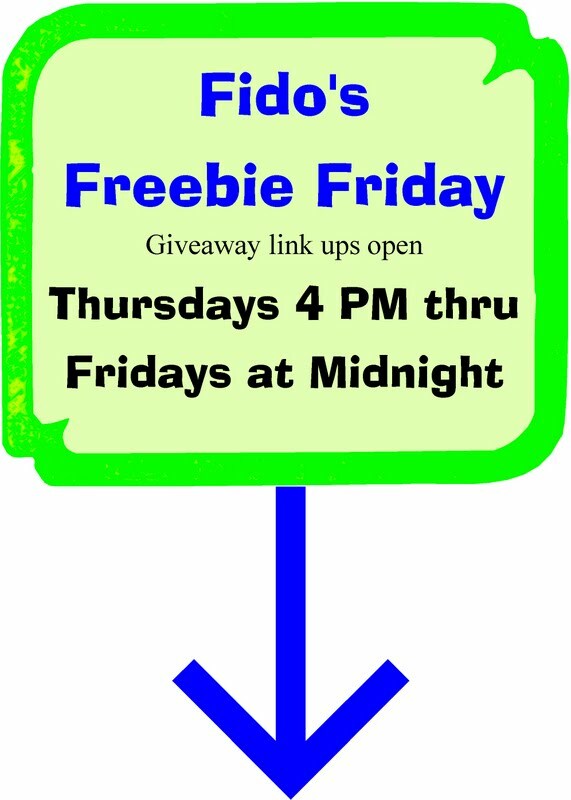 The Fido's Freebie Friday Blog Hop is open to posts about giveaways, drawings, prizes, and freebies for pet products or services only, including pet-related items for owners. Feel free to link up multiple items if you have more than one giveaway going on. 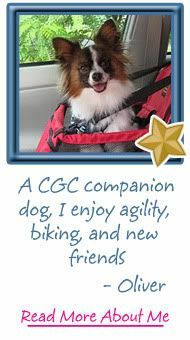 Please post the badge above (the code is in the sidebar) or a link to this post in your Fido's Freebie Friday blog post and invite your readers to tell us you sent them. 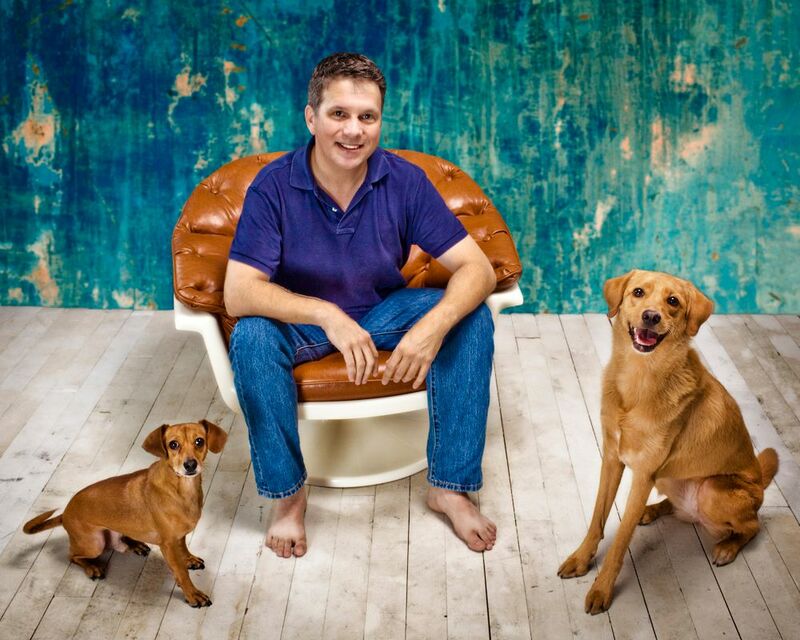 Your hosts are All Things Dog Blog and Doggies and Stuff. 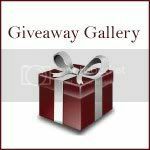 You will find some of these giveaways listed at other sites around the Internet, such as: Individual rules of entry and guidelines for winning may apply to each listing. 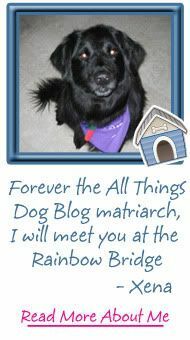 All Things Dog Blog and Doggies and Stuff take no responsibility for the legality of the rules governing the listings on other sites and giveaways that are posted here. 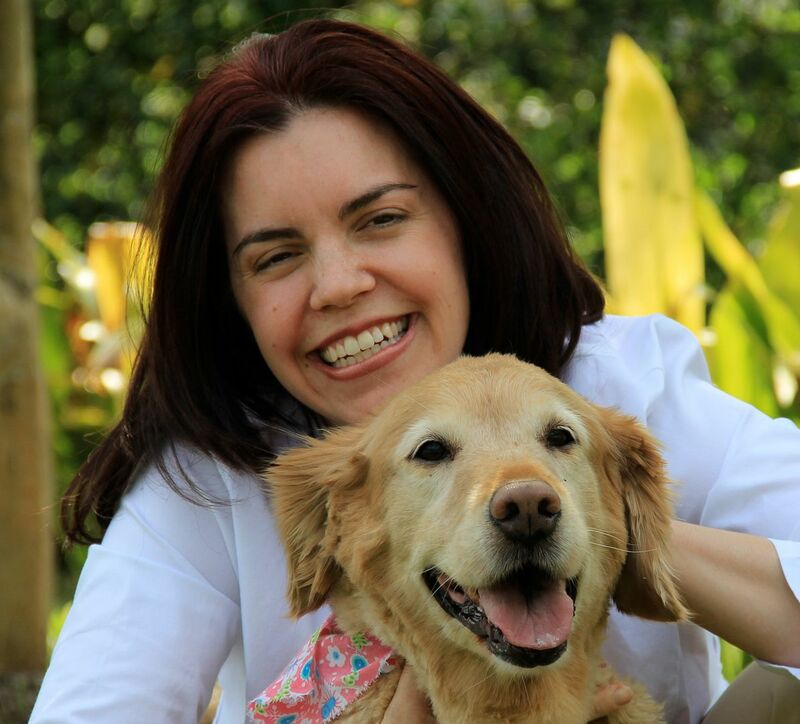 We simply provide this forum as a gathering place for pet product giveaways to be offered. Individual rules of entry and guidelines for winning may apply to each listing. 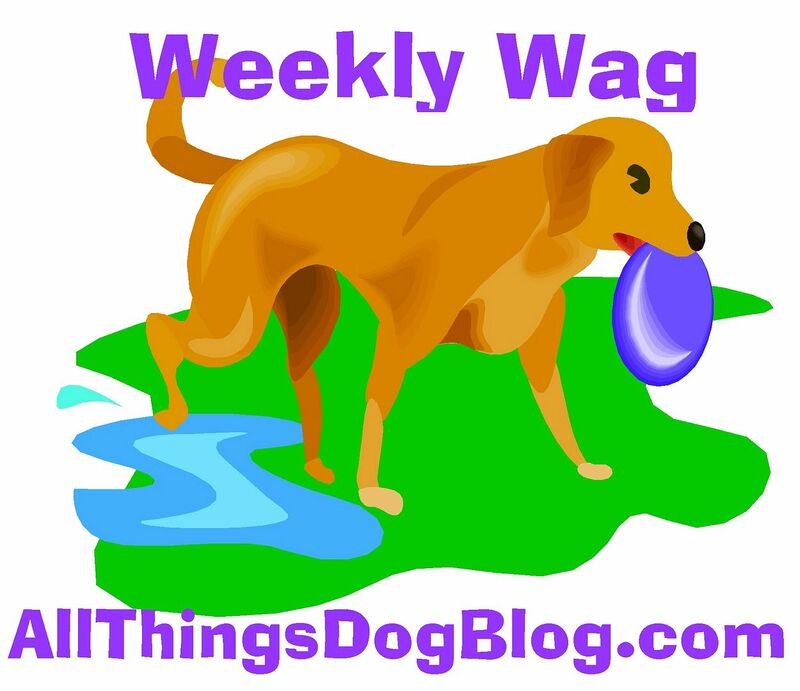 All Things Dog Blog and Doggies and Stuff take no responsibility for the legality of the rules governing the listings on other sites and giveaways that are posted here. 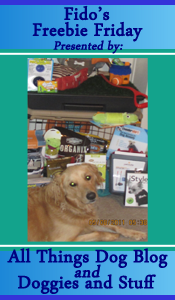 We simply provide this forum as a gathering place for pet product giveaways to be offered. 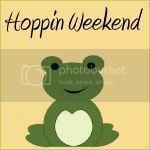 found you on the blog hop and am now a google follower. Found you while hopping! Follow back please @ http://www.pargasjunkyard.wordpress.com and on facebook @ http://www.facebook.com/PargasJunkyard Thanks!